The former group singer suffered from unambiguous hints and "below the belt" jokes. 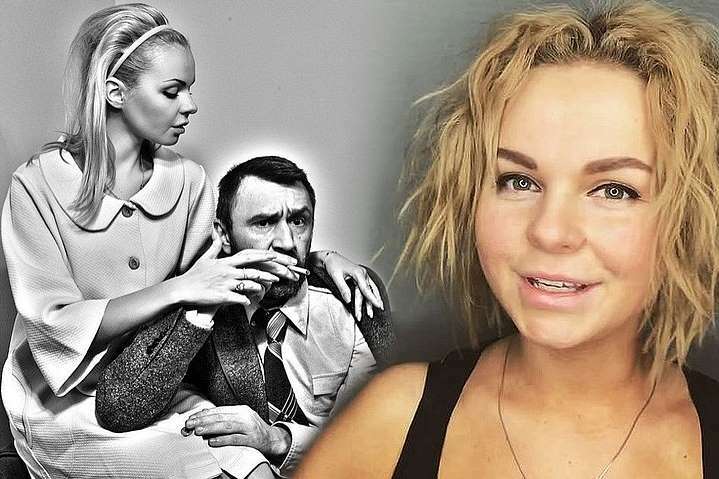 In the middle of March, Vox told Komsomolskaya Pravda why she left the group. "Leningrad" ex-soloist oaccused Shnurov of lying. - Two years ago, Shnurov, giving in to panic after the first concert without me, invented a legend for the media that he allegedly kicked me off for the diva moment. Amid "Exponat" success, people easily believed it. A year later he had already told that I had left myself, but he had a premonition. I was silent, watching from the side. And then she just told me what it was like. Of course, Shnurov, like any person (and especially an artist), doesn't like to be accused of lies. Moreover, he knows that I have all the evidence of my rightness. For example, I still have correspondence with different vocalists that I'm looking for a replacement, letters in which I tell how to prepare for listening, and demos of singers, - Alice shared. Vox regrets that she did not leave "Leningrad" before "Exponat". Two weeks later, Vox again confessed things. At a press conference on the release of the new album, Alisa told new details about the "backstage" of "Leningrad" band. The ex-soloist stated that she often received unambiguous hints from musicians. Once, according to her, the director asked her to come to Schnurov's room and specified: "in black underwear." - A certain fleur of constant harassment, scabrous jokes in "Lenigrad" were before and after me. It's very annoying when the director of the group calls to you and says: "Alisa, Seryoga is waiting for you in his room - put on black underwear and go up." And you are sitting in your room and you think: "Was he the one who joked about it?". That was the end of the matter. I finished working with "Leningrad", - said the artist. Vox also said that she received "below the belt" proposals. - Since I'm a high-class professional, a good vocalist, then it is silly to try to offer me some preferences for "Let's go to my place, I'll produce you" - This can be offered to girls who can not sing, " - Vox said.